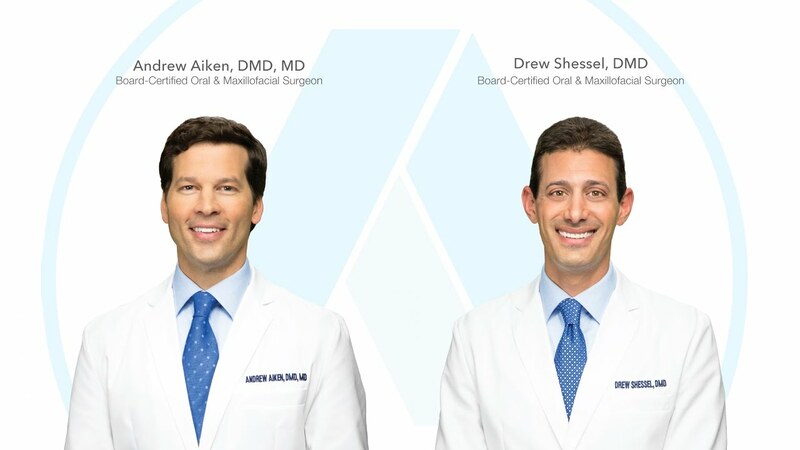 Dr. Aiken and Dr. Shessel are diplomates of the American Board of Oral and Maxillofacial Surgery. This means that in addition to obtaining their dental degrees they have undergone intensive training in hospital-based surgery, medicine, and anesthesia. They both went on to successfully pass an extensive series of peer-reviewed written and oral examinations covering the full scope of oral and maxillofacial surgery. This makes them the most qualified practitioners to solve complex problems related to the teeth, mouth, and face. Our highly skilled surgical staff has completed and is up to date with training in the safe administration of intravenous (IV) sedation and general anesthesia. Our front office staff continuously expands their knowledge of insurance benefits, and works hard to assist you in understanding and maximizing your policy coverage. On behalf of the entire Oral Surgery Specialists of Atlanta team, we welcome you to our practice and look forward to caring for you.